Well, Mysterio got a lot less mysterious this week. Spider-Man: Far From Home is currently shooting in Liberec and fans eager for a look at the sequel are all over the set. 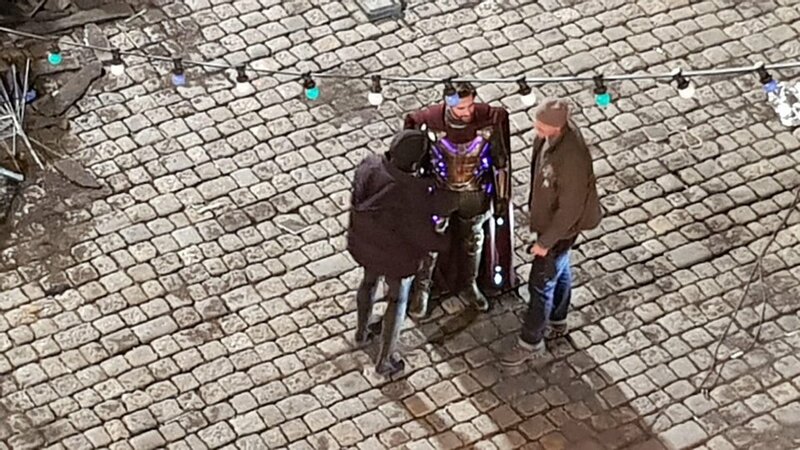 Target number one was, of course, Jake Gyllenhaal in costume as villainous special effects guru Quentin Beck/Mysterio, and at long last, we’ve finally caught a glimpse of him. 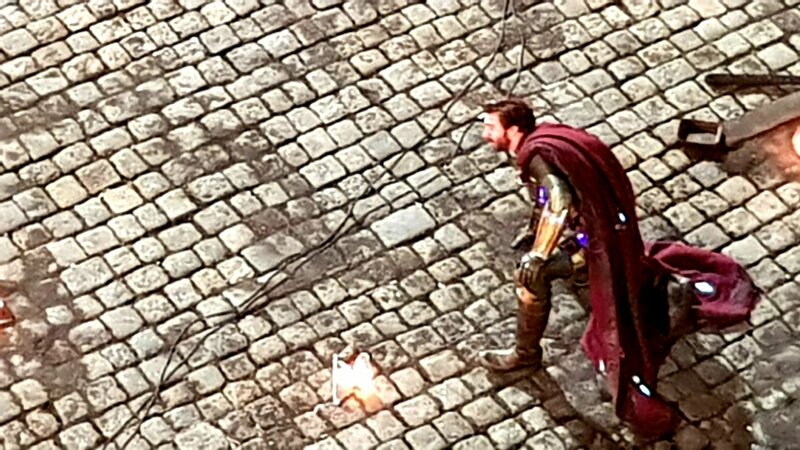 Last night brought us a decent look at the actor in what appears to be an extremely comics-accurate outfit (minus the fishbowl helmet, which will be added via CGI, presumably) and of course, the Marvel fandom is ecstatic over what they saw. Taking to Twitter, a number of people have shared their very enthusiastic responses to the how the character looks so far and it’s pretty clear that folks can’t wait to see more of the villain. Said to be one of Spider-Man’s deadliest foes, Mysterio is a gifted, and very under-appreciated special effects guru who wants to become a bona fide supervillain. In the comics, he dreams up all sorts of illusions and tricks to counter Spidey’s abilities and it’ll no doubt be a ton of fun watching them square off in the upcoming sequel. While he’s expected to be the central antagonist of Spider-Man: Far From Home, Mysterio won’t be the only villain looking to make trouble for the web-slinger. Michael Keaton will be back as the Vulture from Homecoming, which has led fans to theorize that the Sinister Six is on its way. Though for now, the exact nature of the threat Spidey faces next remains – fittingly enough – a mystery. That being said, with all these looks at the film starting to trickle out, it’s surely only a matter of time before Marvel releases something official, right?